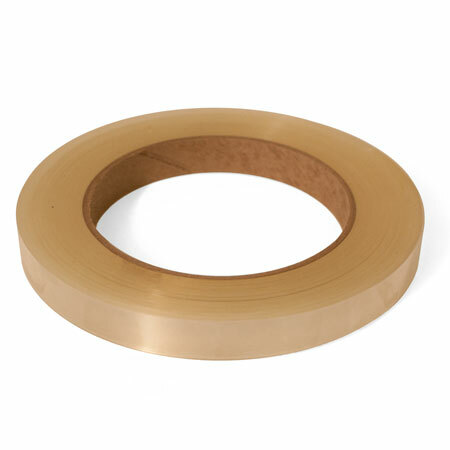 This tape is designed for use with perforated window films. It protects the applied graphic from dust, water and dirt that may collect in the perforated areas. Each roll is 1/2” wide and 150 ft long.